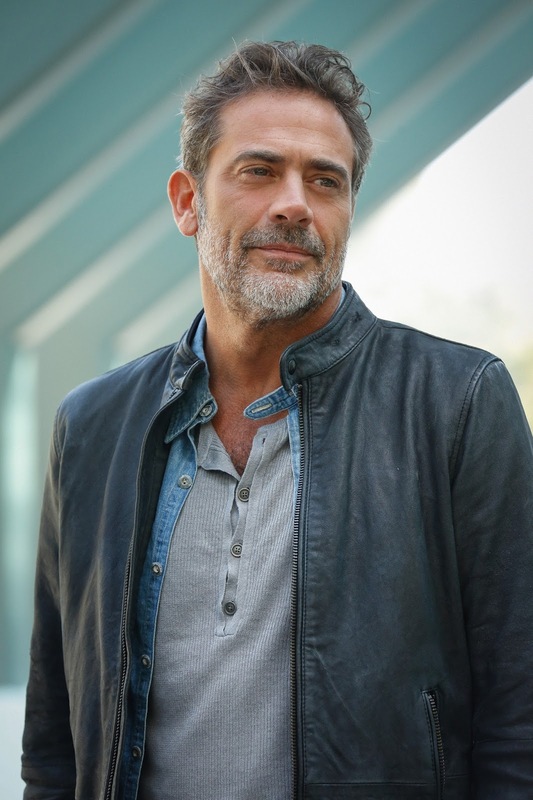 JDM in Extant. Jeffrey Dean morgan stars as JD Richter in the CBS TV series 'Extant'. HD Wallpaper and background images in the Jeffrey Dean morgan club tagged: jdm jeffrey dean morgan jd richter investigator extant tv series.